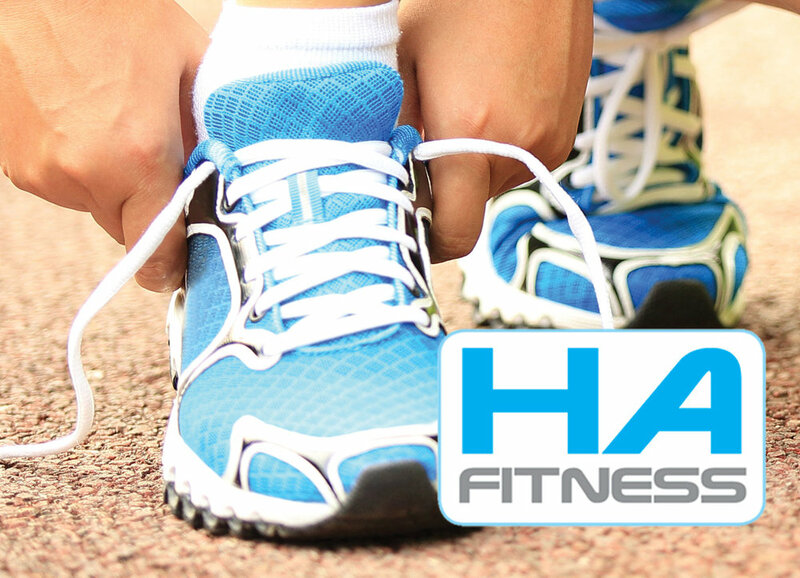 Nothing says "Happy Valentine's" like an HA fitness gift certificate or voucher! Our gift vouchers can be used for any of our BootCamps, Fit In The Park or Buggyfit postnatal classes. Drop us a line to find out more.